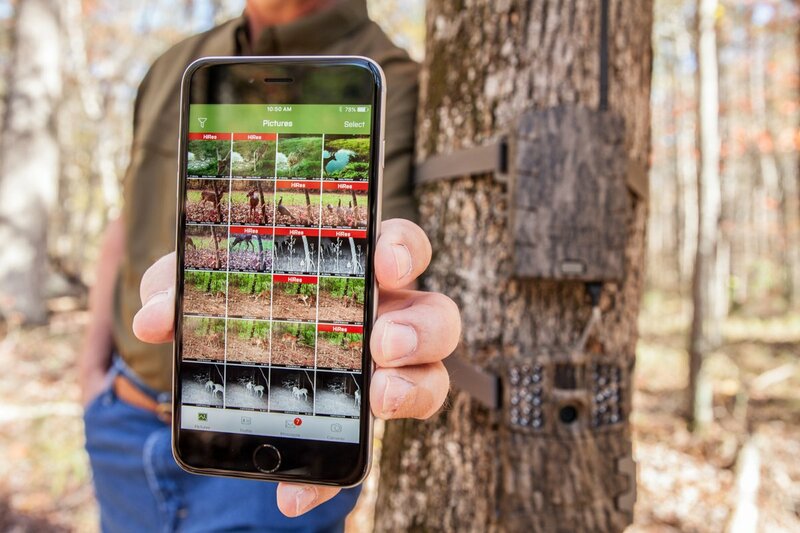 With the range of affordable hunting trail cameras available on the market there is very little reason these days to compromise. The Wild Game Innovations Crush 10X is a good example of a camera that has a lot of good features, but which is still hard to recommend because there are better options available. Depending on what you need and expect from your trail camera it might still be worth a look, so check out what I think of this camera to see if it is worth your while. I like the design of the Wild Game Innovations Crush 10X as it shows a little more flair than the typical box shaped trail cameras. However, trail cameras are not designed to be flashy, but to blend in and thanks to its realtree Xtra camo this camera accomplishes that. The overall design of the Crush 10X is still compact enough to not cause any issues and it is quite light as well. Although it is listed as water resistant and weather endurable, I have heard feedback from a few people who suffered issues with water damage after the camera was left out in the rain. This is definitely undesirable because a good trail camera will spend most of its lifespan outdoors in the elements. Wild Game Innovations appear to have good customer service when it comes to repairs and replacements, but once again this is a problem that is better avoided by opting for a different camera with proven durability. Security also appears to be a concern as the Crush 10X does not feature a dedicated slot with which to use a Python lock. The camera requires a hefty 12 AA batteries to operate, but promises a lifespan of year or 55,000 images which is quite decent. A 6v port on the side of the camera allows for the connection of an external power source if you really need it to remain powered at all times. Also included is a USB port and SD card slot which can accommodate cards up to 32 GB in size. As far as features are concerned this camera boasts a 10 Megapixel resolution and is able to take color images by day, and black and white images at night. In addition to photos it is also able to record 720p HD video along with audio although obviously this is a bigger battery drain. Video recording is also limited to only thirty seconds at a time. 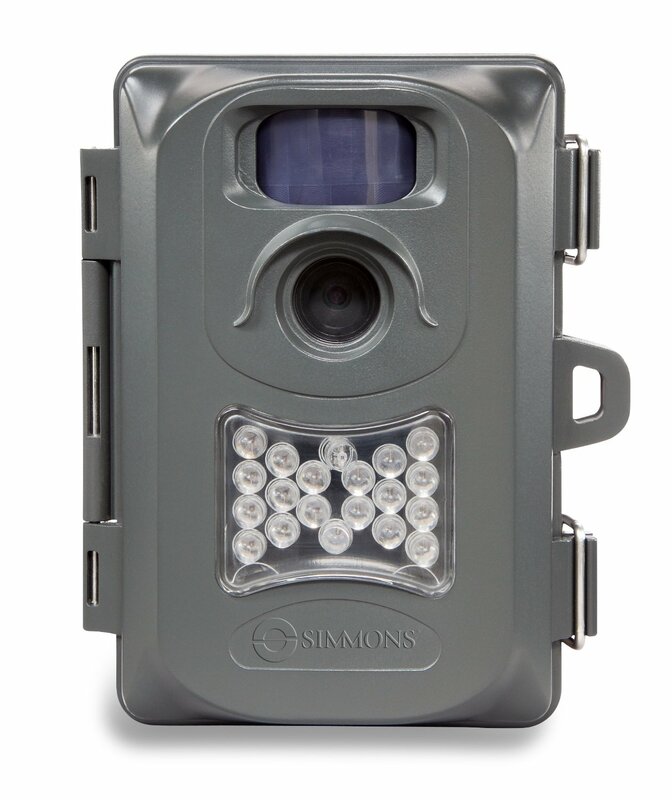 Thanks to its 60 LED, no-glow infrared flash it is able to illuminate targets out to a distance of 70 feet. The camera is able to provide wide angle coverage which is nice and also features anti-blur technology in order to produce sharper images. The 70 foot illumination is a rather optimistic guess in my opinion as I couldn’t achieve similar results during my own tests and other people have confirmed that they also get less distance. I really like the built-in 2.4” color screen viewer located on the front of the camera as it allows you to quickly browse through the photos without the need to download everything or connect to a laptop. I wouldn’t recommend using it to browse through 1000s of photos, but for checking out what you have captured it gets the job done. What sabotages this cameras value however is the fact that it doesn’t have a lower setting than a 15 second delay and the slow trigger speed for videos. Although the camera supports flextime+ time lapse technology you need to use the Flextime software (which is included) to view these as they are stored in a propriety format. While the Wild Game Innovations Crush 10X is not a bad camera it is just lacking in too many areas to warrant a wholehearted recommendation. It is reasonably priced, but then again there are many other products in the same range that performs just as well if not better. The durability is my biggest concern with the Crush 10X as well as the slow video trigger speed which can lead to missed opportunities. 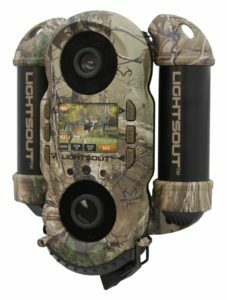 With so many other hunting trail cameras available on the market it is hard to recommend something like the Wild Game Innovations Crush 10X that doesn’t deliver everything it could. Anyone looking for a camera with less features can easily pick up something cheaper, while those willing to pay the price for more features will find plenty of better options available in the same range. The durability of this camera seem to be a big issue for many buyers which is definitely something that counts against it. Although I have heard that their customer service is quite good it is still better to buy something with great durability right off the bat.